Zimat's Amanda Berenstein will serve as MD of the location. 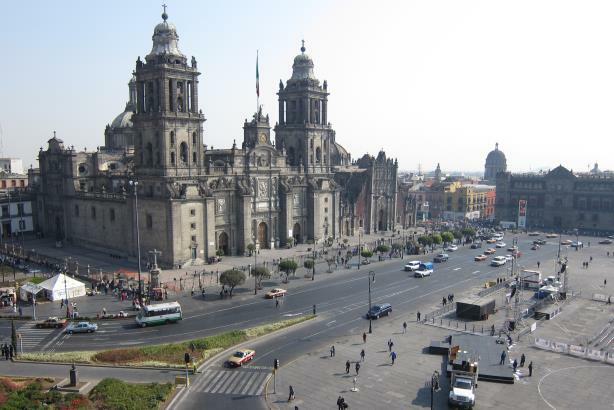 MEXICO CITY: Weber Shandwick has opened an office in Mexico City, boosting the agency’s presence in Latin America. Amanda Berenstein, previously corporate communications practice leader at Zimat Consultants, has joined Weber as MD of the Mexico City office. Zimat is Golin’s partner in the country. Berenstein is reporting to Laura Schoen, chair of Latin America and president of global healthcare at the firm. Representatives from Weber Shandwick were not immediately available for comment. In addition to Mexico City, Weber’s network in Latin America includes affiliates in Argentina, Chile, Colombia, and Peru. At the end of last month, Weber won the Gold Award for Global Agency at the PRWeek Global Awards in London. The firm was also named PR Agency of the Year and Large Agency of the Year at the 2015 PRWeek Awards in March in New York City.